Holding a Canadian passport means that I can generally go anywhere that I like. Passport privilege is a very real thing. That said, being able to move fluidly around the world to find work and get paid for the move is available to almost everyone. In all of history, it hasn’t been easier to move to another place than it is now. Planet Earth has become a massive global community in which its members frequently switch places, travel, or go on adventures, and that’s mostly thanks to modern advancements, both in technology and society. For some people transferring to another place is as easy as flicking a switch, meaning they can just uproot themselves and move to the country or city they want to, and simply start their new life there. But unfortunately, that isn’t the case for everyone. 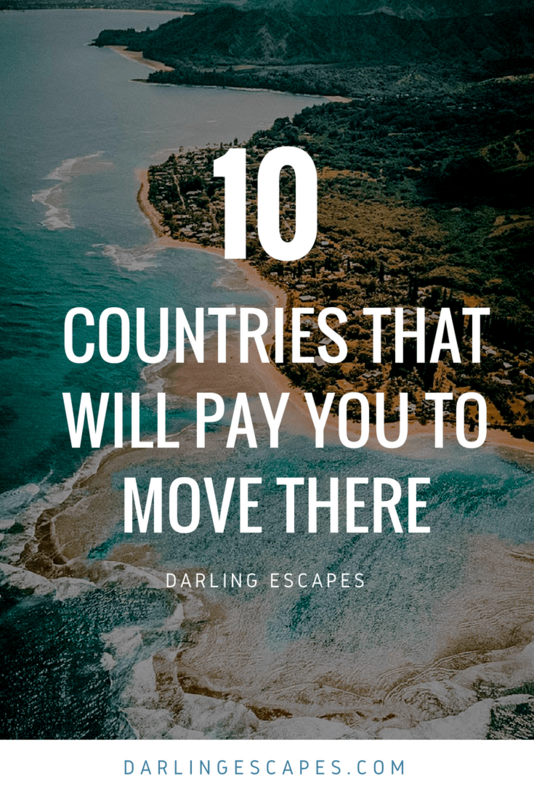 For many people from all around the world moving can be a big ordeal, but luckily there are countries that offer incentives, financial or otherwise, for moving, like Alaska, Mauritius, and Korea. To get paid to move is probably ideal for many people, and because some of these countries might not be the easiest to immigrate to, it’s definitely important to ask how much do you get paid to live in Alaska, or Vietnam, or any other country that has incentives for moving there. Following the turmoil of the 70s and 80s, Chile has now found itself as a hub of sorts in South America. The Chilean government has started a special program for funding startups in 2010, so whenever someone wants to open a startup in Chile, no matter where they are from, the government will pay them $50.000 in order for the business to start. This is great news for the person with an entrepreneurial spirit because in the last decade Chile’s culture for business and entrepreneurship has grown exponentially. It’s a great place to start a business in, as the taxes are low, the costs are low, and the culture is excellent, and the government has already successfully financed over a thousand businesses that started in Chile. While not the typical incentive to move, it certainly sounds most lucrative. This tiny village in Asturias quite literally fits the definition of ‘to get paid to move.’ It’s an old, ancient village, with deep-rooted traditions, and gorgeous climate, but unfortunately it only has a few inhabitants. It has less than 800 people living there, out which less than 50 are under 18 years old. So the village put up the offer to pay young couples 3000 euros for moving there, and an extra 3000 for every child, either born or moved there with the couple. The biggest catch is that the family has to legally bind themselves to live in Ponga for at least 5 years, but who would want to live in this tiny slice of heaven. Spain might be one of the easiest countries to immigrate to, but this incentive is an absolutely spectacular opportunity. A once thriving and booming little town, Candela is now at risk of becoming a ghost town. With charming winding streets, gorgeous baroque architecture, and old history, Candela is very picturesque and calm. But sadly, it’s been on the decline ever since the 60s, and the 90s were its last bright time when the town had over 8000 inhabitants. Now there are less than 2700, so the town’s mayor is offering money for people to move there. The offer starts from 800 euros for singles, with over 2000 for whole families of 4 or more, but there’s a slight catch. People that choose to accept this offer have to find a job there with a minimum salary of 7500 euros per year, so it’s not as simple as get paid to move but is a great offer nonetheless. A very broad offer when it comes to people that want to get paid to move. It’s not just a single city or place, but rather the entire state of Alaska. This has been described as an investment on the part of the state of Alaska, to help ensure the stability of the region. Not many people usually want to move to Alaska, mostly because of the cold weather, but on the question of how much do you get paid to live in Alaska, the question slightly varies year after year. The fund that pays people to move there has been up for decades and has a guaranteed a minimum of $800. 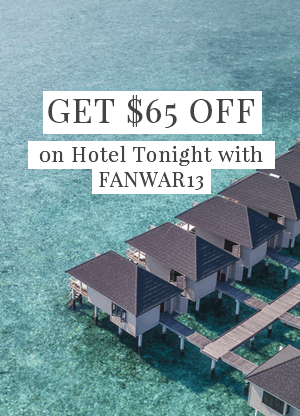 If you choose to take up on the offer you have to have lived in Alaska for a year and to be present there for 190 days per the calendar year, but it’s otherwise a great offer. In an effort to retain more college graduates, this province in western Canada started offering intriguing incentives. If you’re a college graduate that’s graduated no earlier than 2011, then you might just be eligible for the offer. Saskatchewan offers non-refundable tax returns of $20,000 CAD, but only if your post-secondary school is on the list of approved institutions. Applying is easy and quick, and if you are accepted you can immediately move there. The credit is paid in increments over a period of 10 years, during which you have to live in Saskatchewan. These three countries offer very similar incentives which is why they’re grouped together. They are offering programs that are aimed at people from Europe and the United States, and the programs are about teaching English and other courses. These countries have fully developed programs that have been running for years so applications are streamlined and the process is reasonably quick. There are a few minute details that are different between these countries – Korea pays better generally, while Vietnam and Thailand are cheaper to live. In some cases the programs also provide cheaper flights once you’re done with your position is finished, so that’s a bonus too. 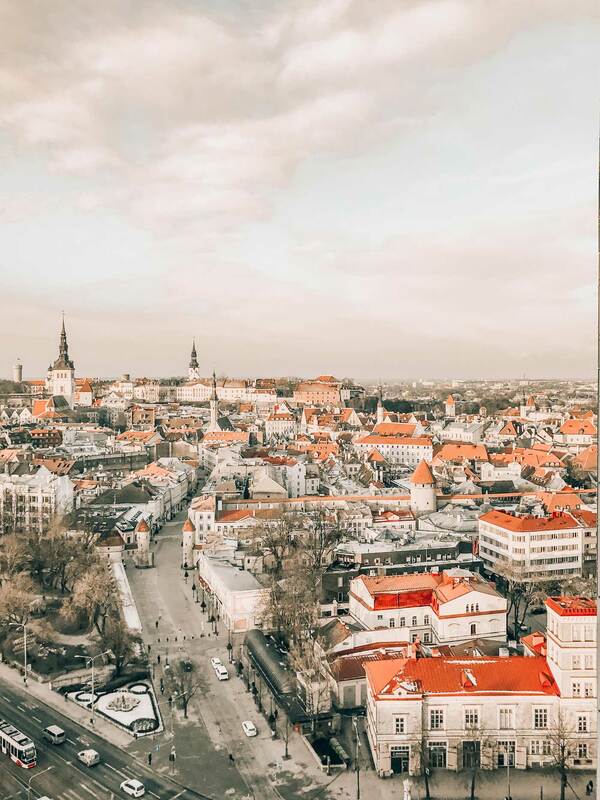 Hailed as one of the most entrepreneurial-friendly countries in the world, Denmark has started offering incentives for businesses from all across the world to relocate there. While there no direct financial incentives to speak off, meaning the country won’t directly pay you to move, it does have a very interesting offer. If you plan to move your business to Denmark or start a new one there, you’ll have instant access to their health and welfare systems. Denmark’s entire system is one of the most generous in the entire world and not only that, but you’d have access to one of the largest markets – the European Union. Another country that offers great incentives for startups and business, Ireland has recently started their incentive program – Enterprise Ireland – whose main goal is to attract entrepreneurs from all across the world. If you believe that your startup has excellent potential for high growth, this offer might be an amazing one. If you do apply and get accepted then you’ll gain thousands in funding. You’ll not only have access to the market of the EU and the Euro but also have an opportunity to live and work in Ireland, which in and of itself is a great chance. Mauritius may not be the isolated and hidden heaven that in used to be in decades prior, and while most of its beaches may have been explored, its potential hasn’t been. That’s why the government of Mauritius has started a very unique program that offers incentives to startups that might one of the most experimental programs in the world. In order for your startup to be eligible, you have to prove to a committee that your idea is unique, but also viable and has a good chance to grow. There are different fields that you can apply in, such as technology, business models, finance, innovations, and many more, and depending on how well you present your idea, if you get approved you’ll get a modest allowance of 20.000 Mauritian Rupees. That might not be a whole lot of money, but relative to the expenses of Mauritius, it will be more than most startups need. In any case, Mauritius is a tropical heaven, and with this type of incentive, it might be hard for some to pass on this offer. While the US is not one of the easiest countries to immigrate to, there are many cities that offer great incentives if you’re looking to relocate yourself and your family there. A beautiful city that offers excellent incentives, anyone wishing to relocate to New Haven will be offered $10.000 in an interest-free loan, with an extra $2,500 if they’re a city employee, teacher, police officer, firefighter, or military member. If that wasn’t enough, they’re also offering an extra $30,000 for anyone wanting to make energy-efficient upgrades, and also free tuitions for local public school graduates for the students of the families that have relocated there. The catch is that your income can’t exceed over 120% of the city’s median income. Moving somewhere isn’t an easy task. There are several different things to take into account, and some people just have a hard time adapting someplace new. That’s why these countries offer these fine incentives for people to move there. 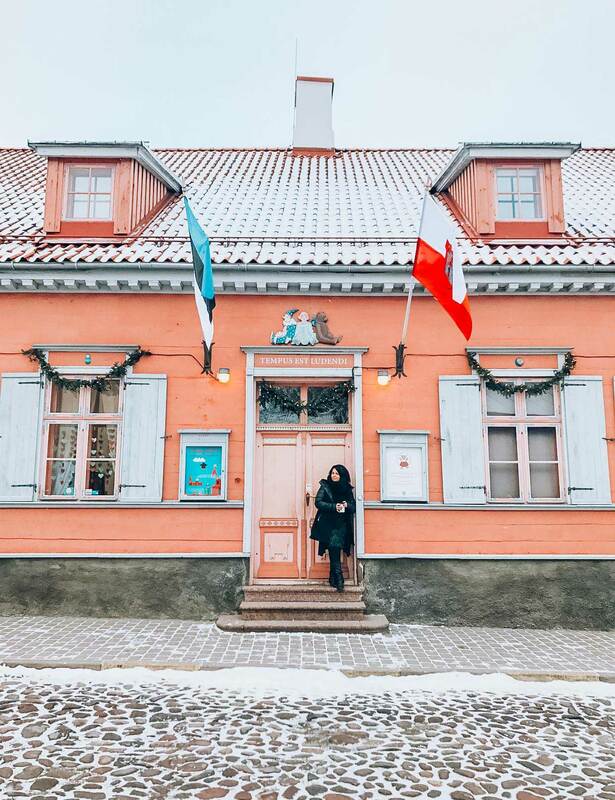 It’s always important to ask how much do you get paid to live in Alaska or Chile, or anywhere you might’ve chosen, as some of these counties are not the easiest to immigrate to, so these incentives might just be the push you need to move to where you want to be. Hai, i’m interested move to korea, thailand or italy. Which site i could look into and how to look for the job there? Depends on what your skills are. Isn’t there one for Vegas if you’re a new business? Not exactly the same, but still an interesting idea. Especially if you live in an area that would be difficult to attract the right talent, depending on the business of course. I’m particular interested in the business opportunities available in Chile, Denmark and Mauritius for start ups with payment. How can I get in on the action from Zimbabwe? Could you please provide me with a site or contact info for the Ponga, Spain incentive? I can’t seem to find anything online that lets me sign up or get in touch with anyone? I would like to move to Chile with my family and start a business, and also preach the Word of God. Kindly let me know how to proceed. Hi I am very much interested to move to South Korea, Ireland , Canada, Alaska and New Haven please may I have the application paper or where I can go get. Moving to Canada in general is not difficult depending on where you are moving from, your age, education and where you speak and write English and French fluently. Visit their immigration website and do an assessment to rank yourself and take it from there. Its very straightforward. Otherwise, you could also apply for permanent residency through the province and that too is simple and easy. Is the offer also availablento filipinos? Honestly, you’d have to look at each program to see the eligibility.